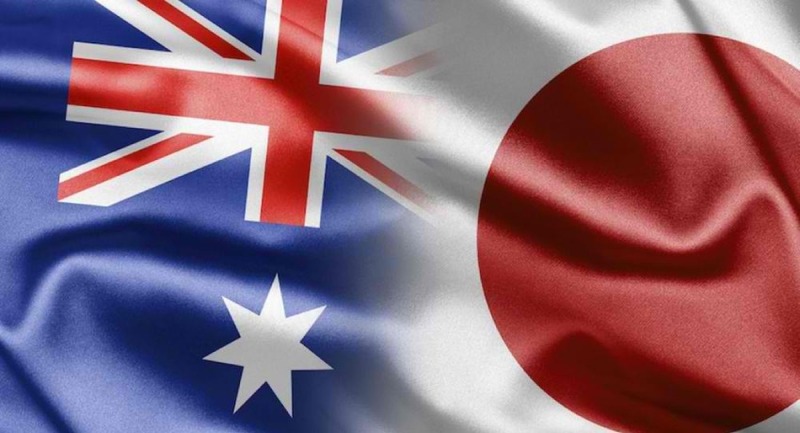 As part of strengthening the relationship between Australia and Japan, Minister for Foreign Affairs Marise Payne and Minister for Defence Christopher Pyne will host their Japanese counterparts in Sydney. Ministers Payne and Pyne will participate in the eighth Australia-Japan 2+2 Foreign and Defence Ministers' Meeting with Japan's Foreign Minister Taro Kono and Defense Minister Takeshi Iwaya. Australia and Japan are closely aligned in our pursuit of shared strategic, security and economic interests. A statement from Minister Payne said, "We share a commitment to uphold the international rules-based order that has brought stability and prosperity to our region and enables countries of all sizes to pursue their interests free of coercion." Australia and Japan have a strong and vibrant economic relationship, underpinned by the 2015 Japan-Australia Economic Partnership Agreement. Australia and Japan also led efforts to secure closer economic and strategic ties through the Comprehensive and Progressive Trans-Pacific Partnership (TPP-11), which will provide Australian exporters and farmers even greater access to the world's third largest economy. "We will continue our close dialogue on regional issues, including maintaining pressure on North Korea to take concrete steps towards complete, verifiable and irreversible de-nuclearisation. We will discuss further deepening our practical security engagement," the statement said. The Australia-Japan relationship is the nation's closest and most mature in Asia and is underpinned by the strategic, economic, political and legal interests of both countries. Both countries work closely in strategic alliance with the US, and lead in critical regional partnerships with countries such as India and the Republic of Korea. The Joint Declaration on Security Cooperation (JDSC) signed in 2007 provides a foundation for wide-ranging co-operation on security issues for both countries, including law enforcement, border security, counter terrorism, disarmament and counter-proliferation of weapons of mass destruction. The JDSC also established the regular 2+2 talks between the respective foreign and defence ministers.